Are you a cutting-edge, modern photographer who enjoys capturing the emotion of cancer? GO Girls! 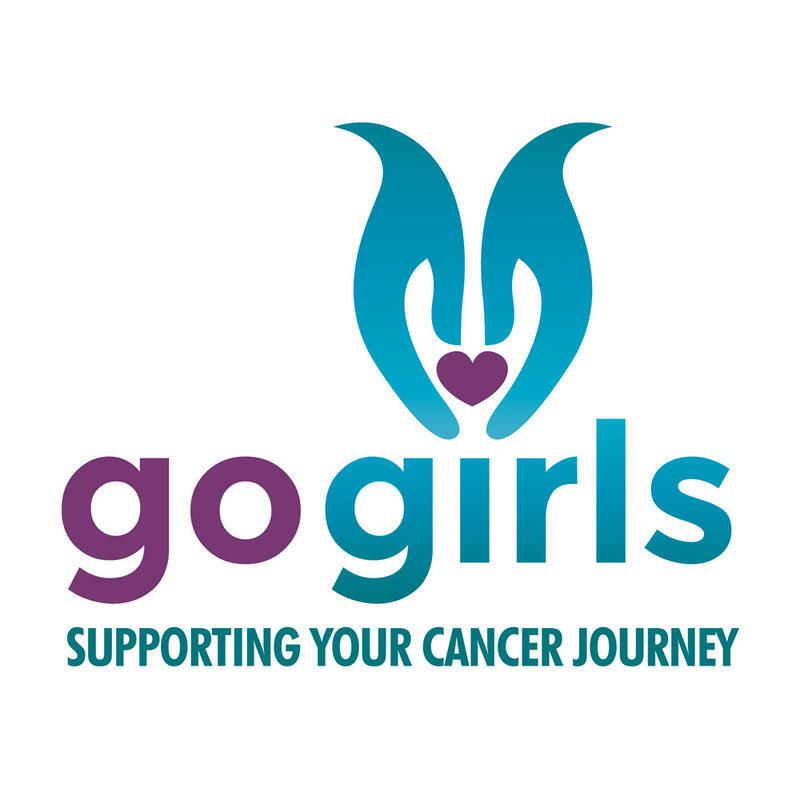 are a young, fast-growing, charity who provide dedicated support to women with gynaecological cancers, where survival is often poor. We want to create a series of photos to demonstrate the essence of our brand and role providing advice, support and hugs to all women with gynaecological cancers. Your help will be invaluable in providing GO Girls! with material for all our social media platforms, website and print media - capturing real women, real lives - living with a gynaecological cancer. All credits to the photographer. If you love capturing the rawness of human emotion as well as the fun of GO Girls! in supporting women with gynaecological cancers, this will be job for you. And you'll be touched by the GO Girls! magic. This project was completed! Woohoo!